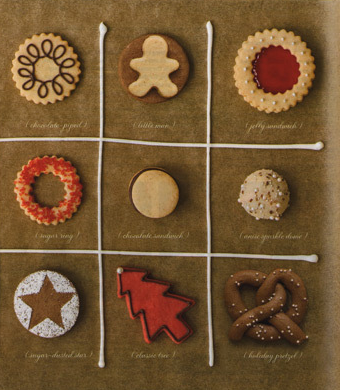 delight by design: cookie time! 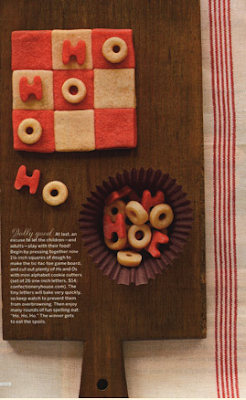 Making some Christmas cookies today and I thought these may inspire to me to be a more creative than I have in the past! loving the tic.tac.toe board. have a merry christmas! wow! these are pretty! you should see the cookies the kids did this yr! What a mess. FUN! but so kid looking. The old people LOVED them!